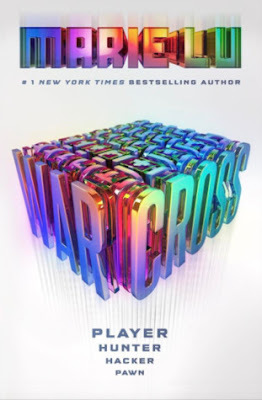 Today I will be reviewing Warcross by Marie Lu! Warning, there are some mild spoilers in this upcoming review. 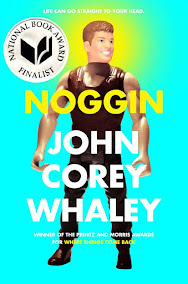 They are not big or unexpected really, but in case you really don't want to know anything going into this book, do not continue, just drop to the bottom and see my rating of the book. 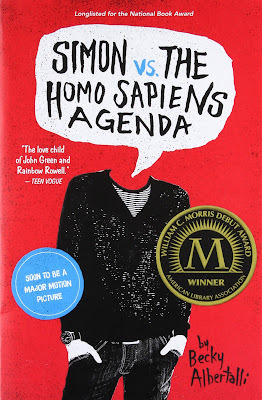 Today I will be reviewing Simon vs. the Homo Sapiens Agenda by Becky Albertalli.